I had quite a few of the parts, just not in the right colour or ‘exactly’ the right minifig. 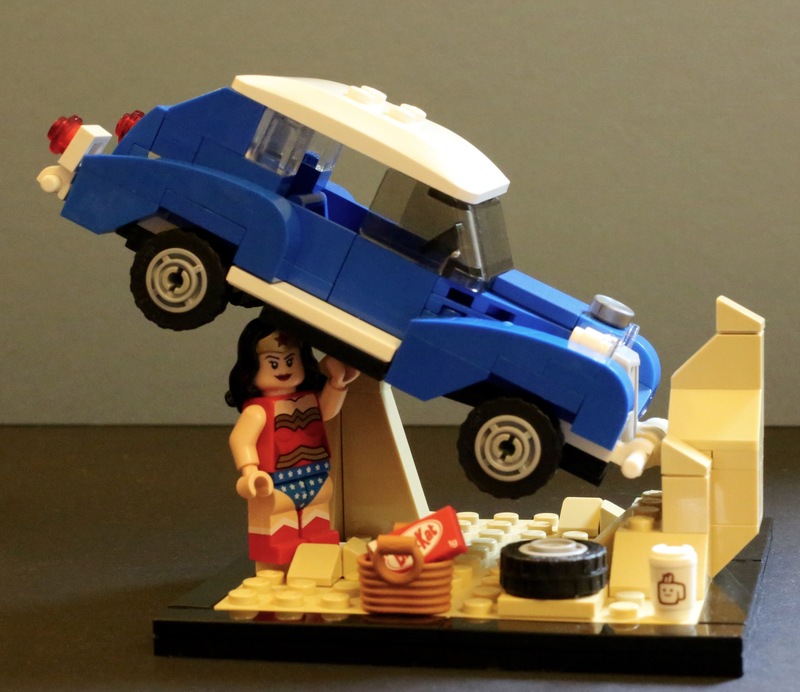 Turns out Superman was busy but Wonder Woman was happy to put her coffee down and get into the position! Categories: Lego, Superhero | Tags: coffee, Exclusive, Lego, SDCC, SDCC2015, Superhero, Superheroes, Superman, Wonder Woman | Permalink. 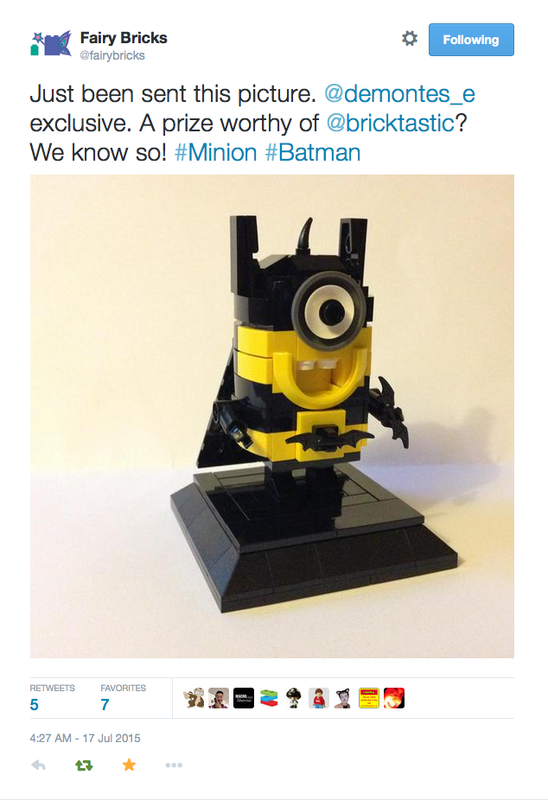 Modified from BricksBen original minion…transformed into a Superhero Minion…. 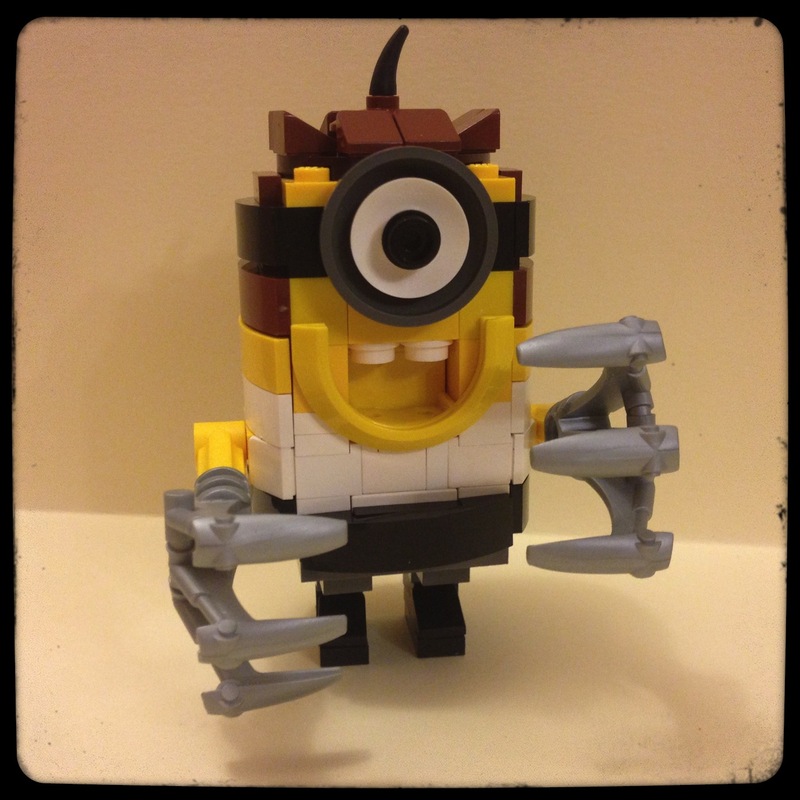 Categories: Lego, Lego Superhero Minions | Tags: BricksBen, Lego, Minions, Superhero | Permalink.